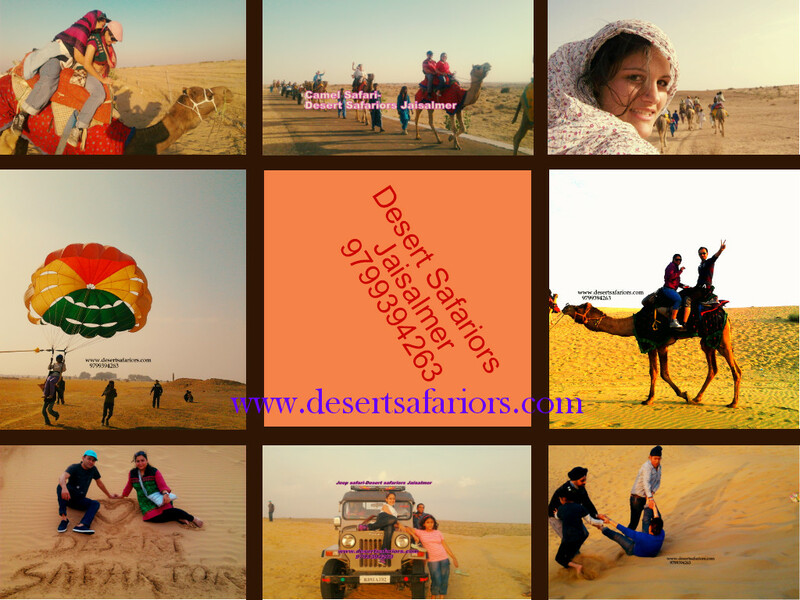 Desert Safariors Tours & Camps are specialized in all type of Jaisalmer Tour Packages. Our Tour Packages are customized & Tailor Made which can be arranged as per the Traveller Needs. Jaisalmer the Golden City is Hot tourist Spot for all type of travelers. The City is Full of Architectural monuments, Havelies, Lakes, and Desert Areas. The Traveller have many choices to plan his tour with Desert Safariors Jaisalmer. Team Desert Safariors have Vast experience of Planning customized & Tailor-made tour packages through out the Rajasthan, but specialized in Jaisalmer.We have lot of Itineraries and packages of Jaisalmer out which one will 100% suits your travel need.